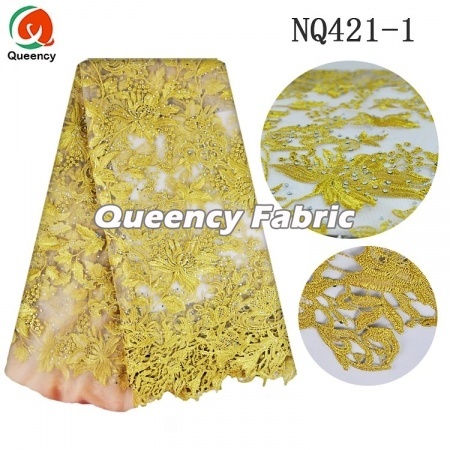 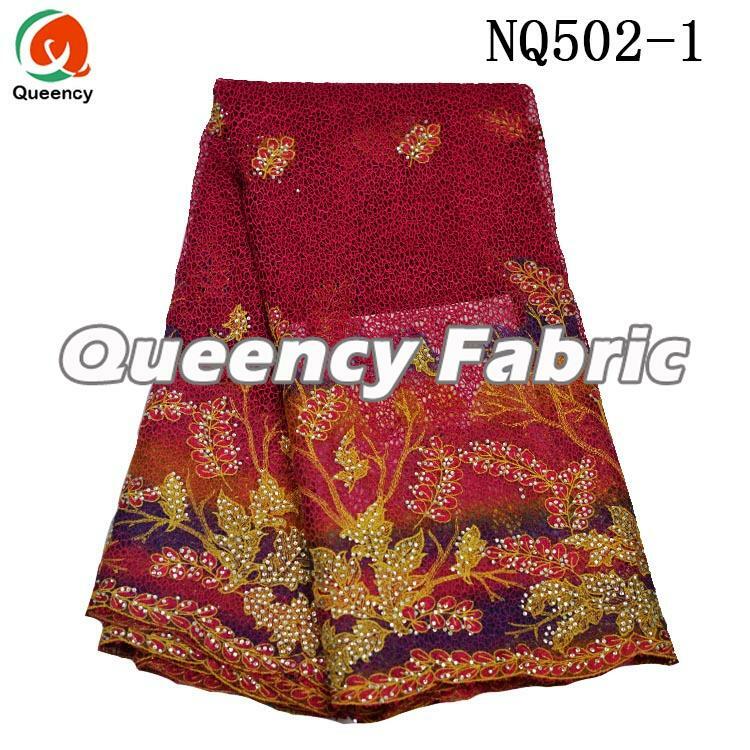 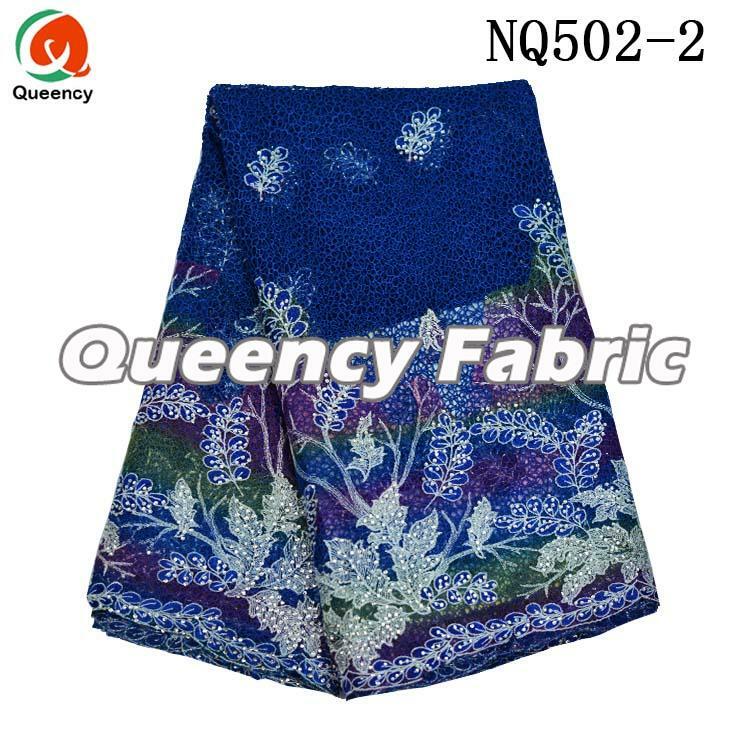 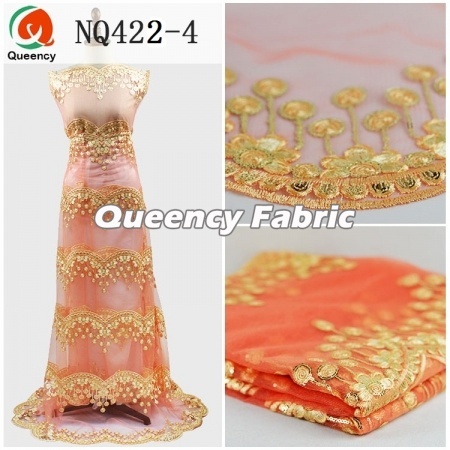 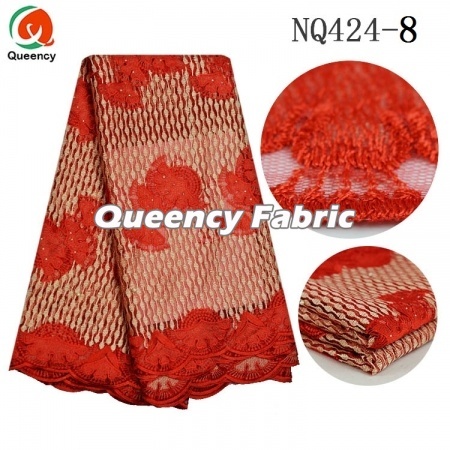 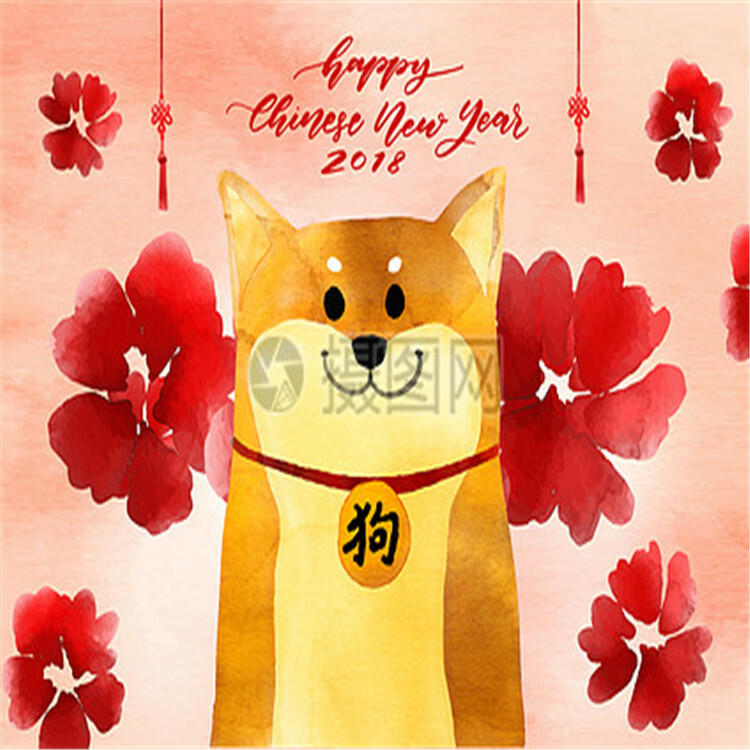 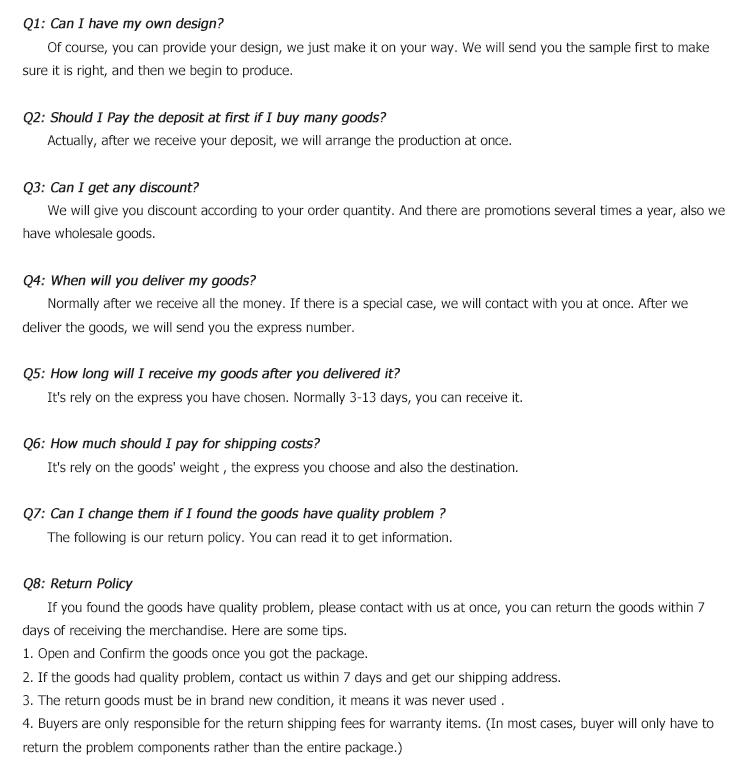 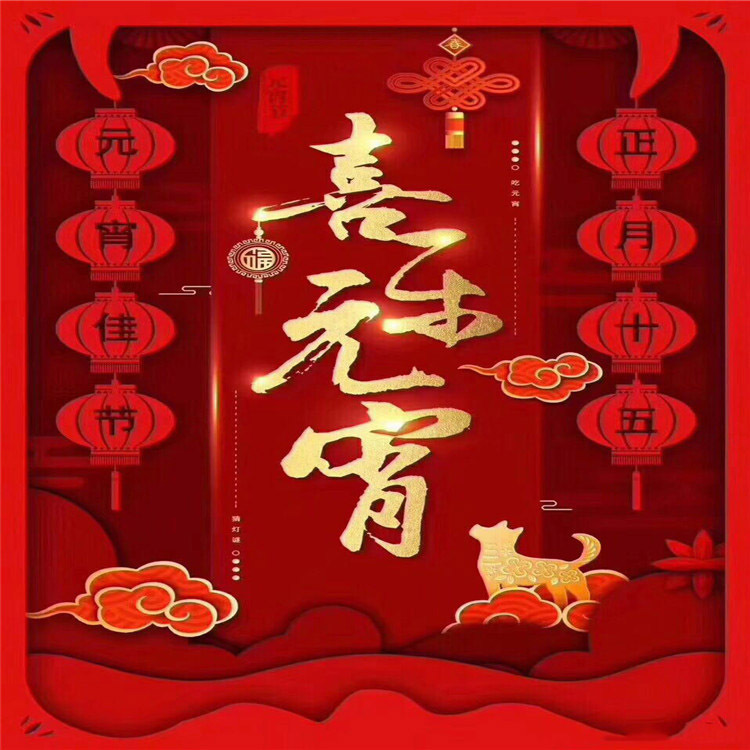 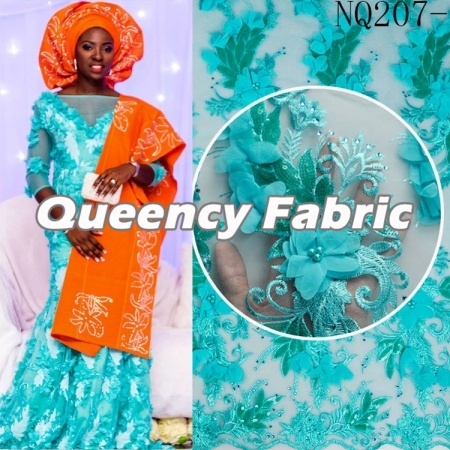 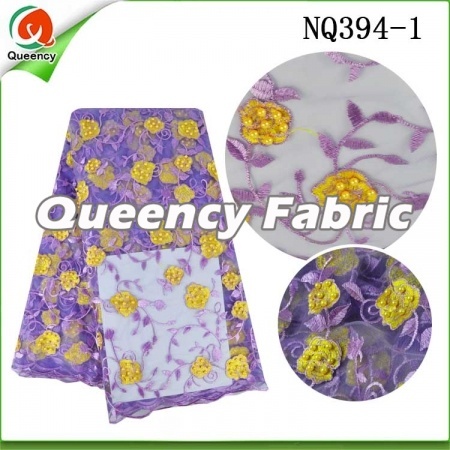 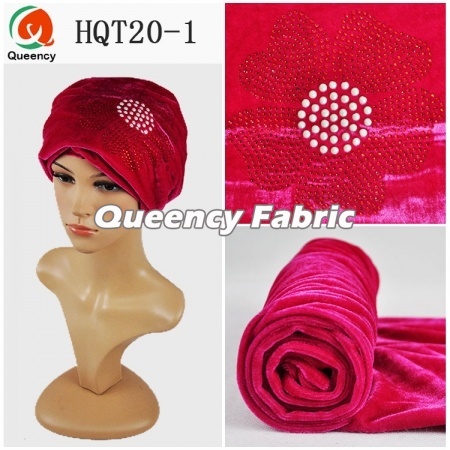 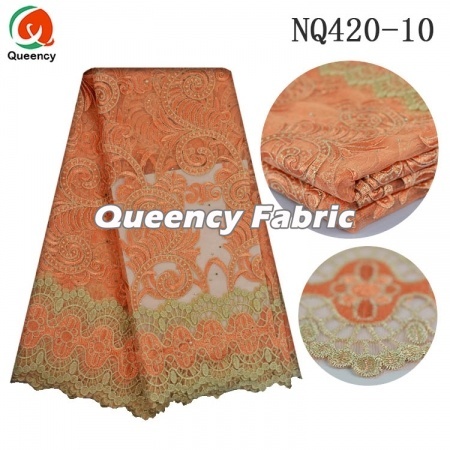 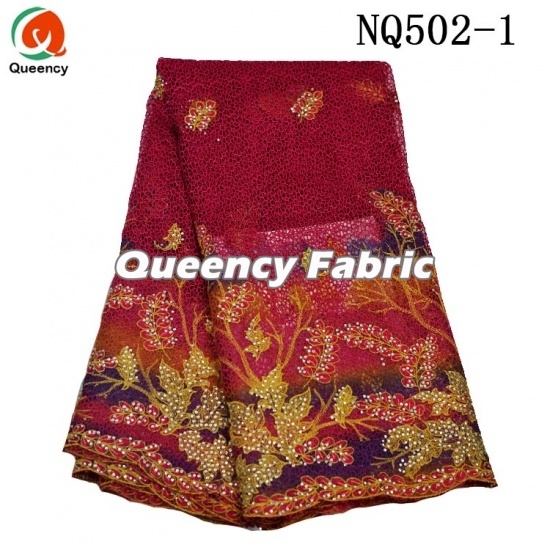 NQ502 is Cotton Tulle Emnroidered With Stones , high quality with good price , amazing style for you to choose , Nigerian wedding and party dress material and family clothing will be OK .It can be added stones,beads and applique on the mesh .Welcome your design to customize yur style. 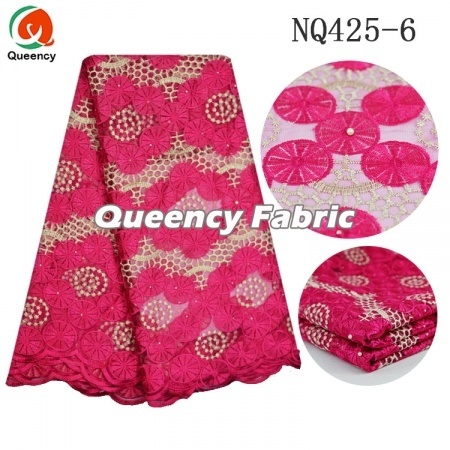 This beautiful Style High Quality French Fabric Heavy Lace Embroidery With Stones , wholesale price with Cotton Lace embroidery , it is a shining style for wedding.There can be added with appliques, beaded,This fabric can be used as dress for African wedding, party, and daily life dress or cothes. 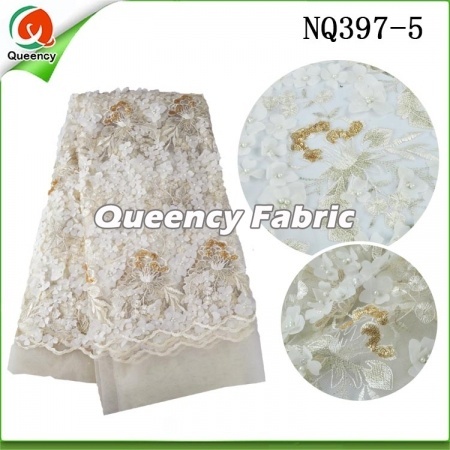 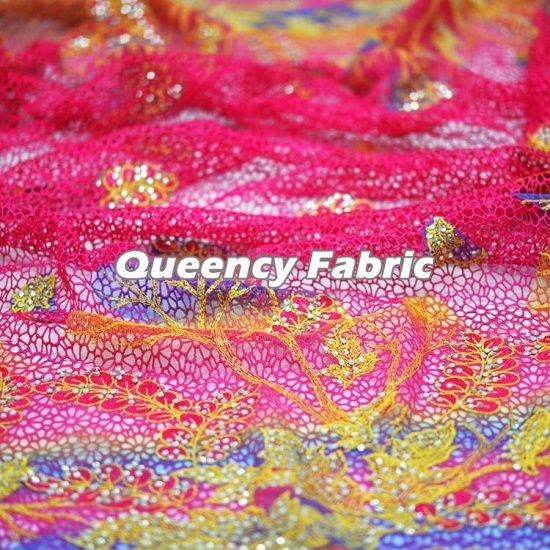 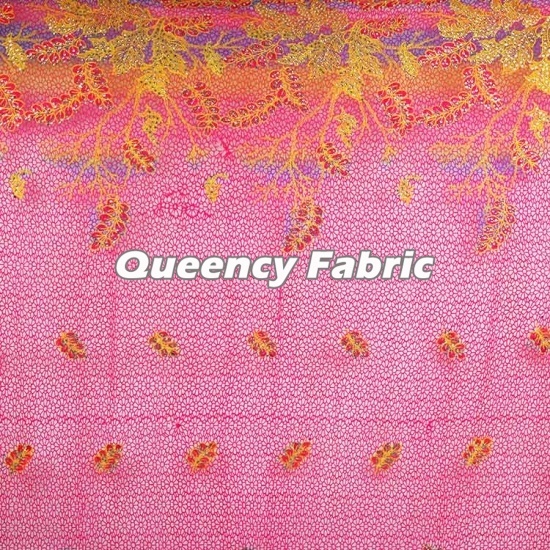 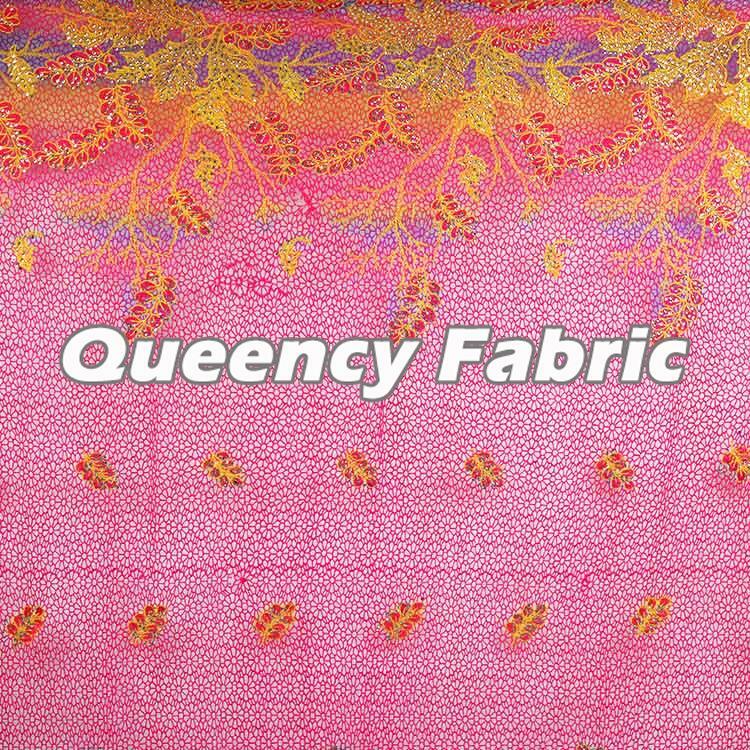 This amazing style Heavy Embroidery Tulle Cotton Lace With Stones is made of cotton,high quality with good price. 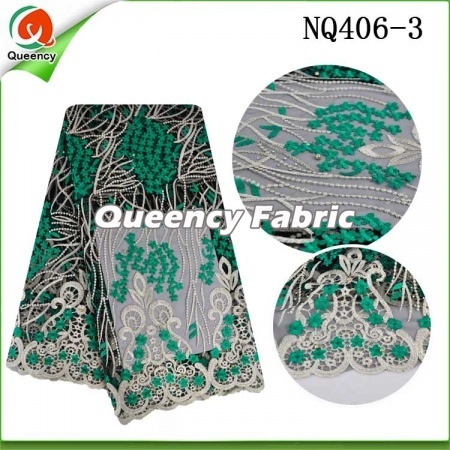 It have stones on the mesh. 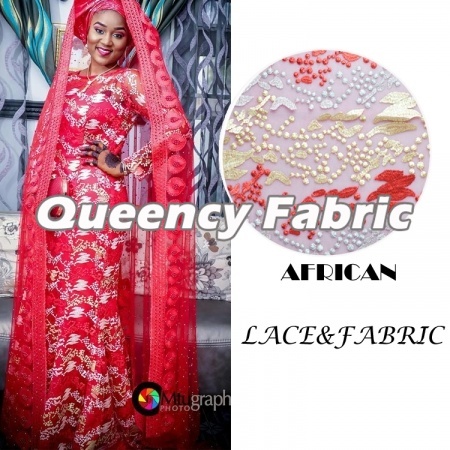 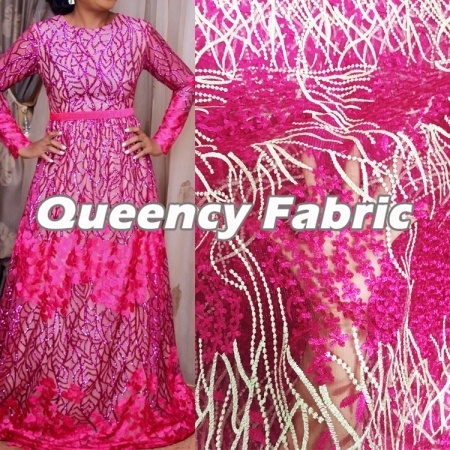 A Fashion design for your aso ebi dress. 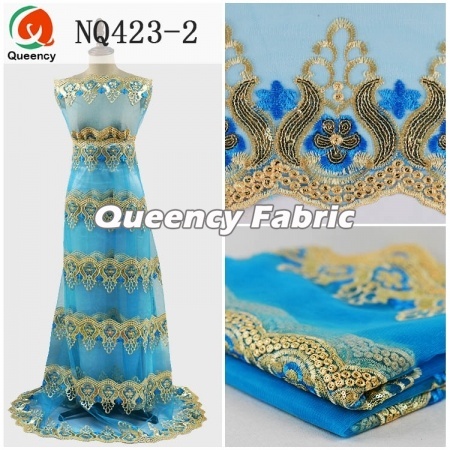 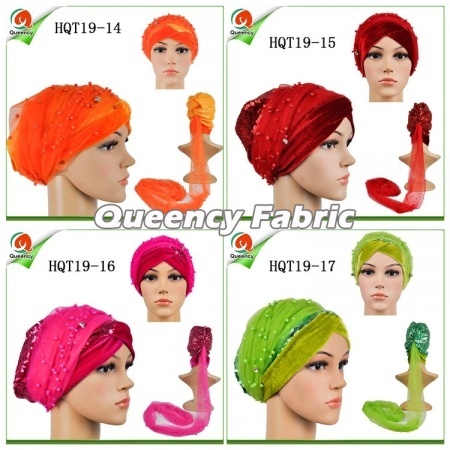 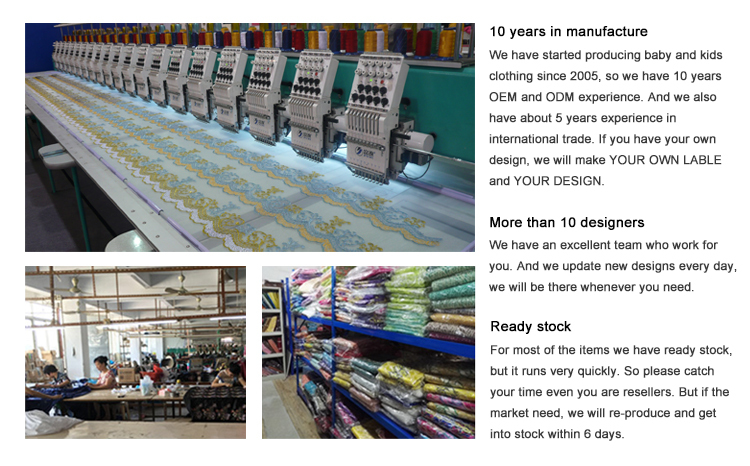 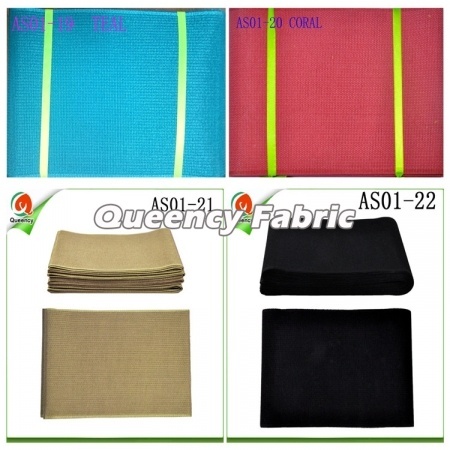 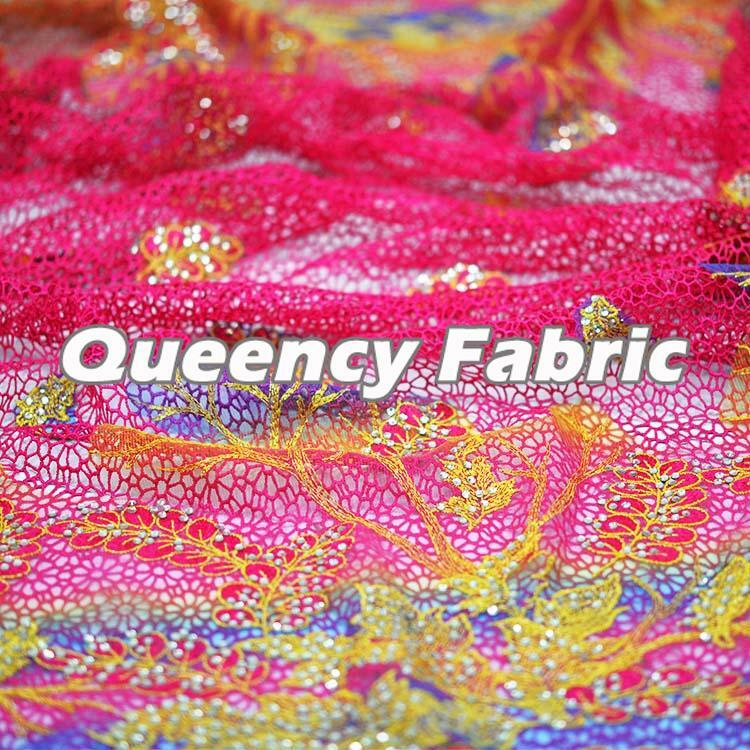 Beautiful colors for you to choose.It can made as African Ladies dresses,clothes,wearing,covering,shirt and so on.